Wildflowers with a nice view of the ocean near Lincoln Beach, south of the condo near Fishing Rock. Eileen: Love this one! 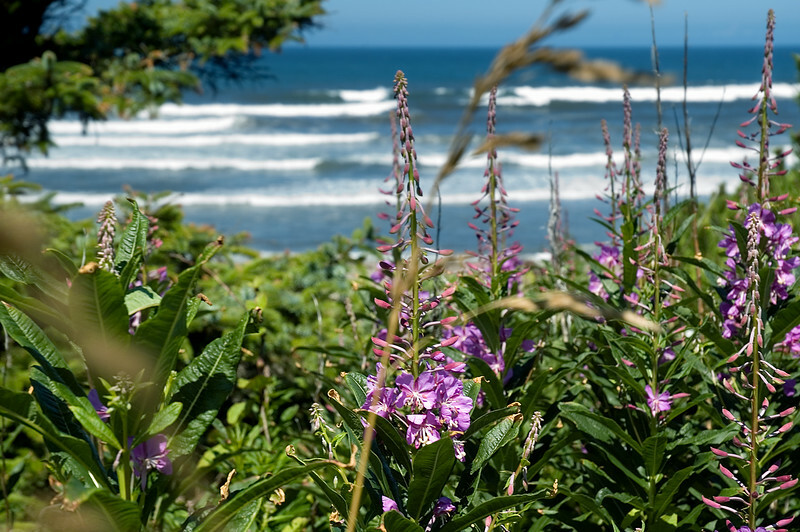 The incredible flowers bathe you in nature as the tranquility of the beach lull you under its spell. A definite!